Hart, Jonathan. 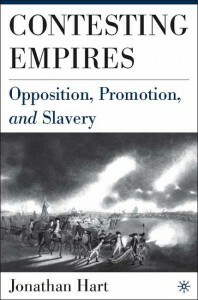 Contesting Empires: Opposition, Promotion, and Slavery. Palgrave, 2005.